The 16th International Conference on Artificial Intelligence and Law, London, UK - June 12 - 16, 2017.  4 June , 2017 — King's College London responds to the London attacks. While we are saddened and shocked by the terror attack that took place on Saturday 3 June, the College is expected to reopen on Monday 5 June, albeit with extra security measures in place. Further information will appear here. 23 May 23, 2017 — The provisional programme is now online. 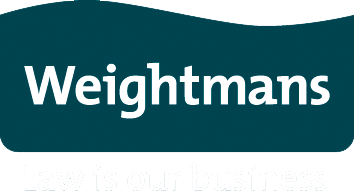 14 May 14, 2017 — Regular registration is now open until June 4. 20 April 20, 2017 — Early registration is now open.